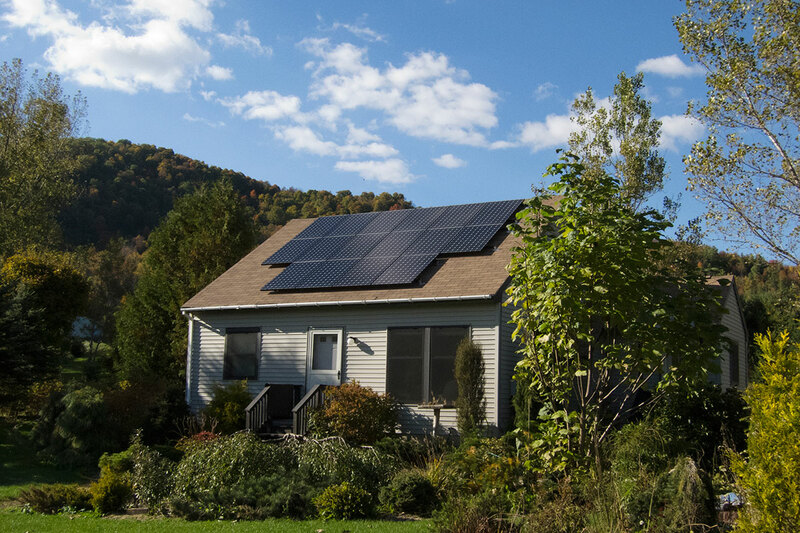 How Do I Go Solar? What Does Solar Look Like? We’re here to help you find your solar solution, whether that be solar at home, at your small business, or on a larger commercial structure. Click the button to get started. Thank you!